Think old school crime drama and that is what you've got here. Parker has been left for dead; betrayed by his wife, his partner and his employers, he is back with one goal in mind. REVENGE, which you'd be too if your people stabbed you in the back. Through an elaborate and dramatic plot, these back stabbers are going to learn what tough guy Parker has in store for them. 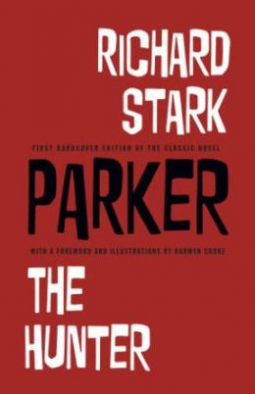 The novel is a little gritty and some concepts, you'd go "whoa there" but despite it all, it really works, definitely worth looking into this and other Parker novels.